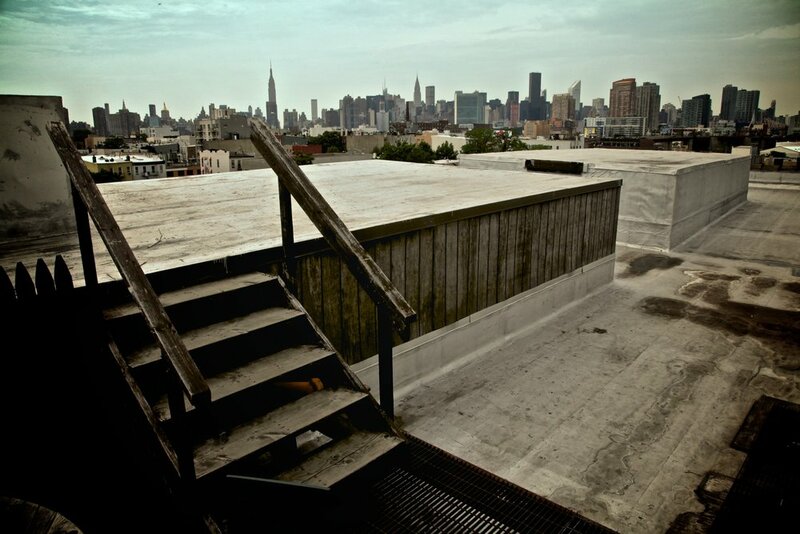 Industrial Rooftop with a mesmerizing view to the manhattan skyline. It’s conveniently located 3 blocks away from the Greenpoint avenue station. Its utilities include restrooms, heating, air-conditioner, wifi and studio house power up to 300amps. This location is available for filming Monday through Sunday – 24/7.